By admin | December 10, 2016. 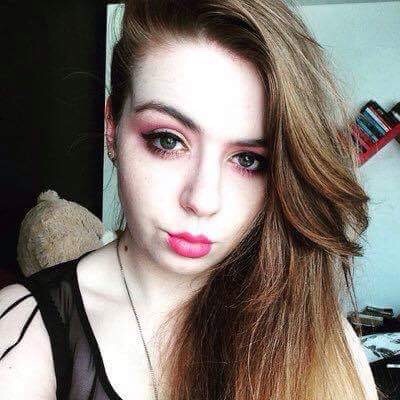 Cara Croke talks to Courtney Smyth about her life with borderline personality disorder. Imagine having days where you’re too emotionally drained to get yourself out of bed and go to college or too anxious to go on a night out with your friends. This is a daily struggle faced by people who suffer from borderline personality disorder (BPD) , described by the HSE as a mental disorder marked by an instability in moods, behaviour, self-image and functioning. The type of treatment which showed the best results for Courtney was schema-therapy, an integrative approach to treatment that places an emphasis on the childhood origins of psychological pain. Courtney now blogs frequently about her experiences with BPD after reading an article about it that she felt misrepresented the disorder. “I wanted to write from the perspective of someone who had it after seeing people who hadn’t even researched it claim to know what it was.” It has been a year since she was first admitted to St. Patrick’s Hospital, and she’s gone to places and tried new things that she says she never would have dreamed of doing a year ago.